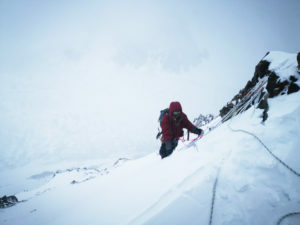 Despite gnarly weather, teams on K2, Nanga Parbat and Manaslu are either climbing or about to. 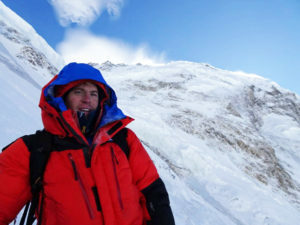 The two teams, led by Alex Txikon and Vassily Pivtsov, reached K2 Base Camp last Wednesday. Txikon is delighted with the igloos he built. “I’ve had the best night in a winter camp ever,” he said, adding that the snow houses are warmer, more wind-resistant and more silent than tents. Although they are in Pakistan, the team, which includes five Nepali climbers, performed a traditional Buddhist ceremony last weekend. 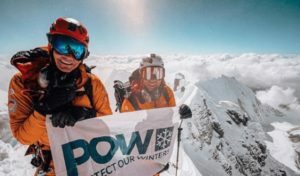 Waldemar Kowalewski of Poland has joined their expedition. 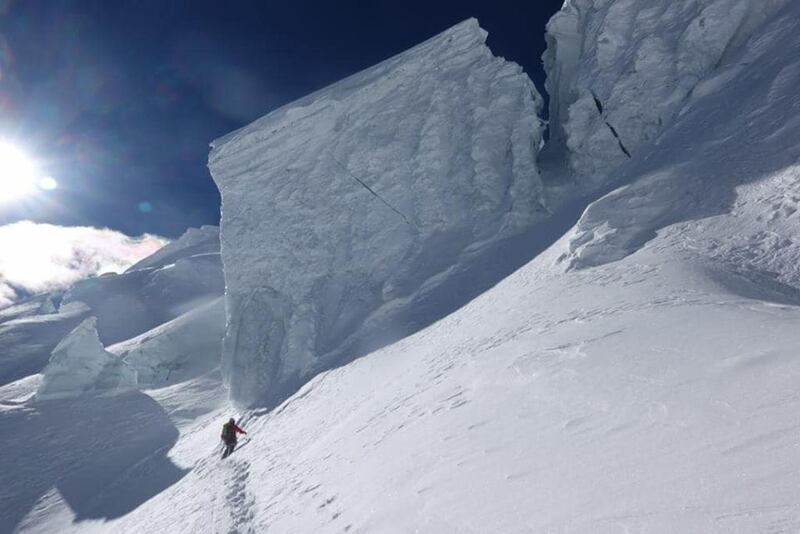 “After overnighting at 6,000m, we have moved forward to Camp 2 at 6,400m,” Simone Moro wrote earlier today. 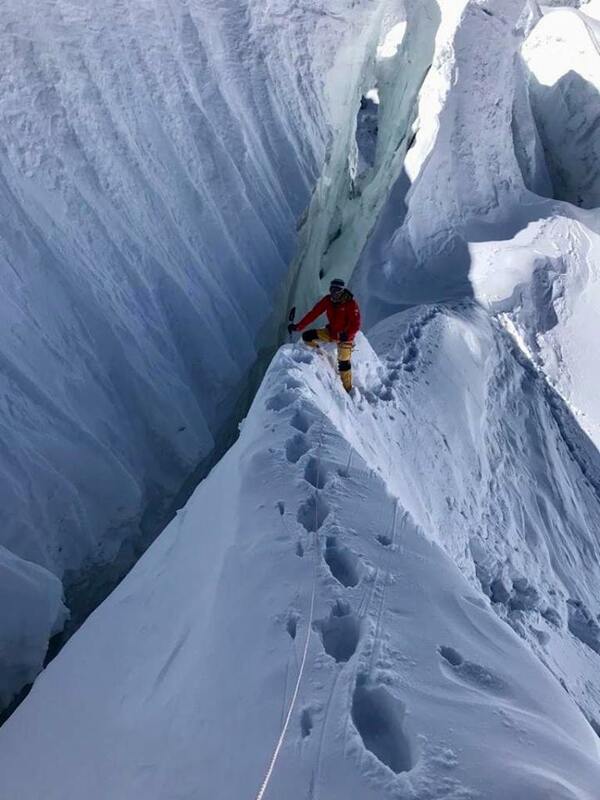 He and Geljen Sherpa struggled to find a route through huge crevasses and seracs, until they reached a point where ladders are required — something they don’t have and are not part of their alpine-style ascent. 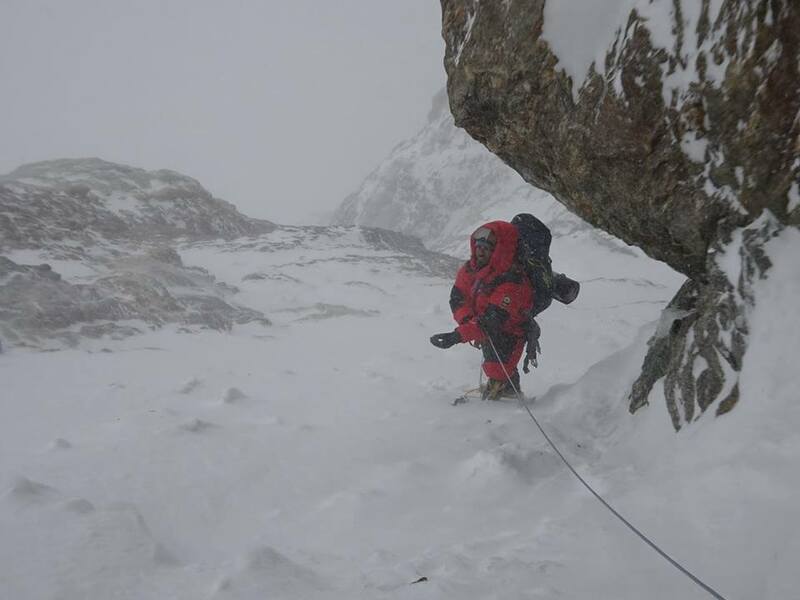 Instead, they need to find an alternative route, after waiting out some upcoming bad weather in Advanced Base Camp.